Welcome to my web site, I’m very glad you could visit. I love taking pictures. 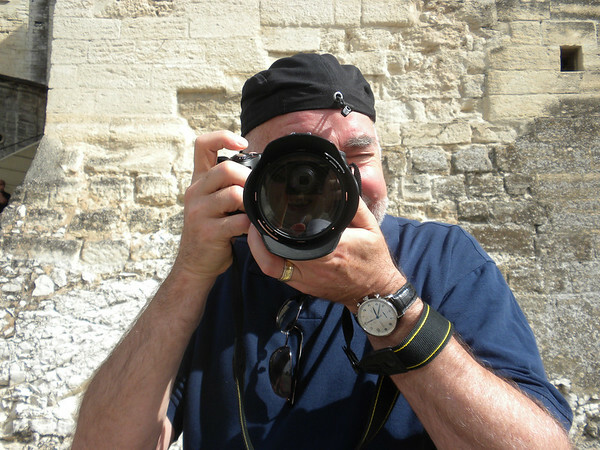 I’ve been taking photographs for over 50 years, but have recently become more serious in my pursuit of excellence. That’s tough in photography since there are so many different ways to go about getting the image, so many different genres to consider, landscape, travel, and street photography for starters. I don’t shoot in a studio, and I try to take pictures of “interesting” things. (Isn’t “interesting” an interesting word?) I try to see patterns and pictures in every day scenes, like fire escapes or fountains. I like photos that tell a story or make a statement, whether shot in my neighborhood or on one of the trips my wife and I like to take. And, I love pictures with a humorous twist. While I use Lightroom, I use it to enhance and improve my images and not to drastically change what I’ve shot. I can safely say that “what you see is what I got.” I invite you to share in my joy of photography, and to also share your comments about my photos with me.